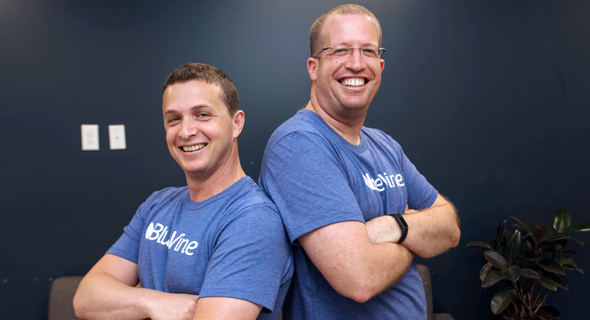 Israel-based online lender BlueVine Capital Inc. has secured a $200 million credit line with Credit Suisse, the company announced Tuesday. BlueVine said it would use the funds to expand its credit offerings. BlueVine offers small and medium-sized businesses capital financing, either by credit line or invoice factoring, which allows businesses to receive cash advances on outstanding invoices. In its Tuesday statement, BlueVine also said it would raise its business line of credit limit to $250,000. The company offers invoice factoring credit up to $5 million. 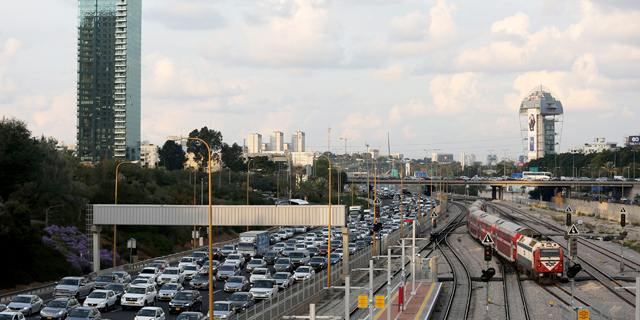 Founded in 2013 by Israeli entrepreneurs Eyal Lifshitz, Moti Shatner, and Nir Klar, the company currently employs 190 people in California and Israel. BlueVine has raised $68 million in equity to date, from investors including Menlo Park, California-based Lightspeed Venture Partners, Israel-based venture capital firm 83NORTH, Citi Ventures, and Rakuten Capital's Rakuten Fintech Fund. It raised over $200 in debt financing for its credit line business and was granted over $500 million in loans in 2017 alone. “Capital markets partnerships are critical to our ability to scale and effectively serve our expanding customer base,” Ana Sirbu, BlueVine’s CFO, said in a statement. “This financing will support our next phase of growth,” she said.